Watch Servicing: Click on the pictures to choose your brand. Genesis Watchmaking specialises in servicing Rolex, Tudor, Omega and Tag Heuer watches. 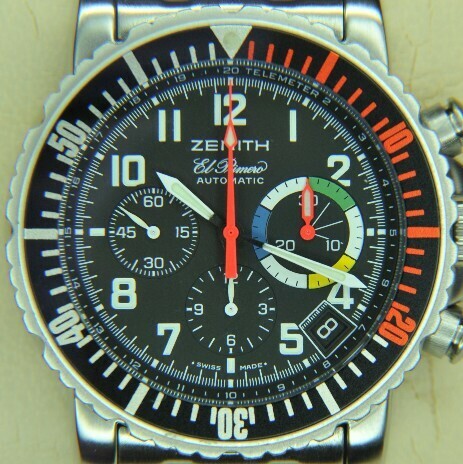 We also service Zenith watches, particularly the El Primero chronograph. We strive to offer the highest possible level of service and we will normally be able to return your watch more quickly than will a high street retailer. We offer a pre-booking service so you will only need to send the watch when it is at the front of the queue. 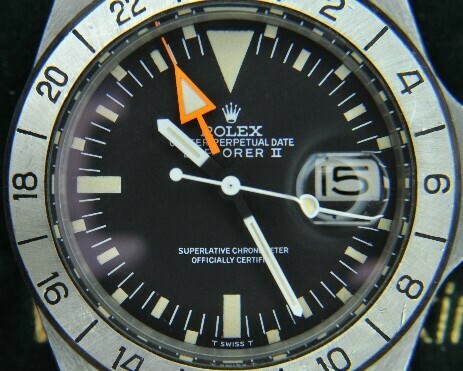 You will have a direct link with the watchmaker carrying out your repair. You'll find us more flexible than is possible when dealing with a manufacturer through a high street shop. For example some collectors like to have the movement serviced and the case left in it's original condition. We are happy to follow your requrements but insist in maintaining correct waterproofing standards where they apply. 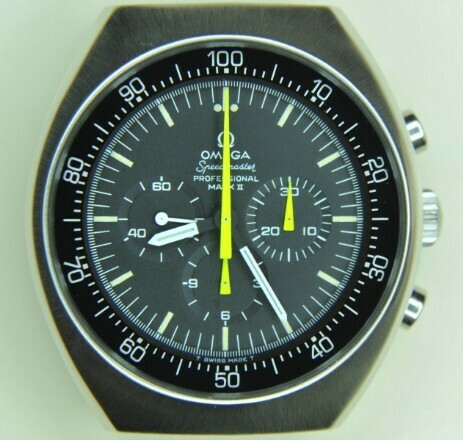 We'll also provide collectors with digital image files of their watch movement and case serial numbers if desired while we have the watch open. All work is comprehensively guaranteed. 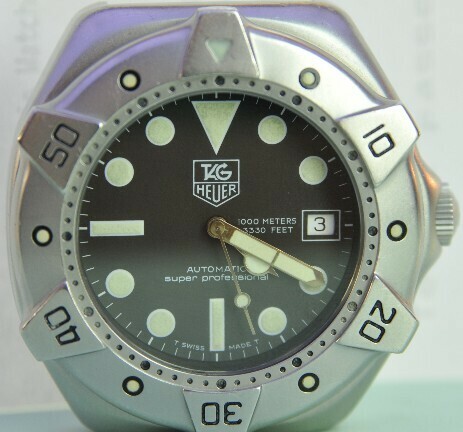 Most modern waterproof watches will be resealed during a full service and a waterproof warranty issued with the repair.